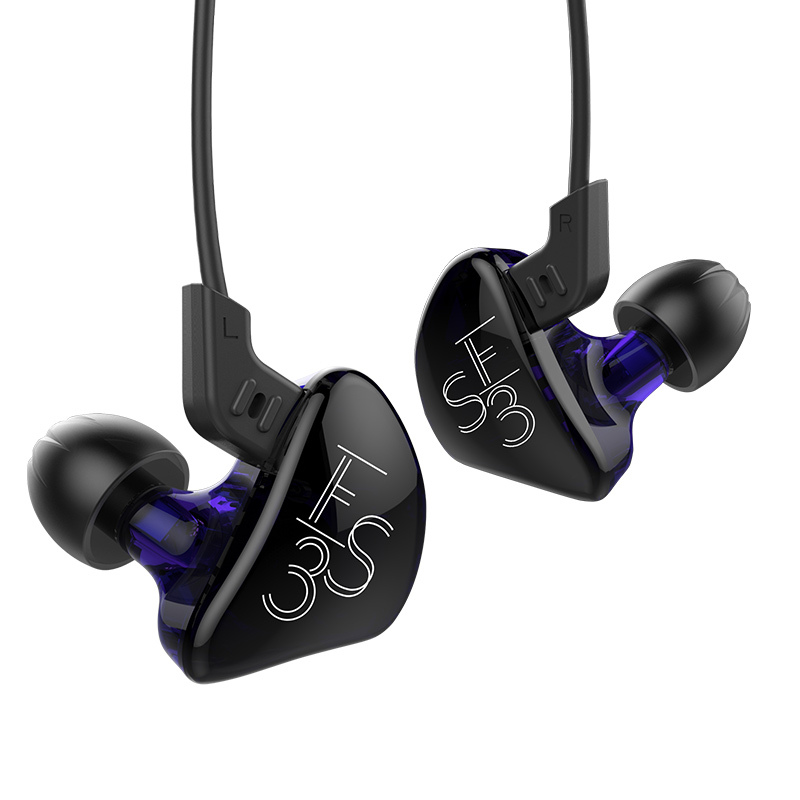 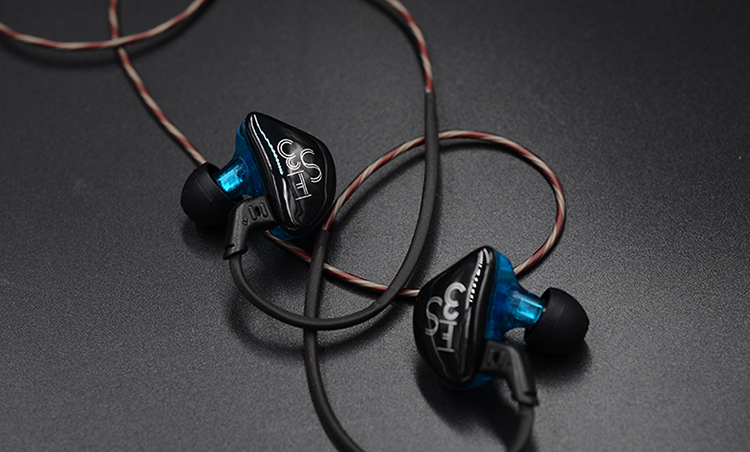 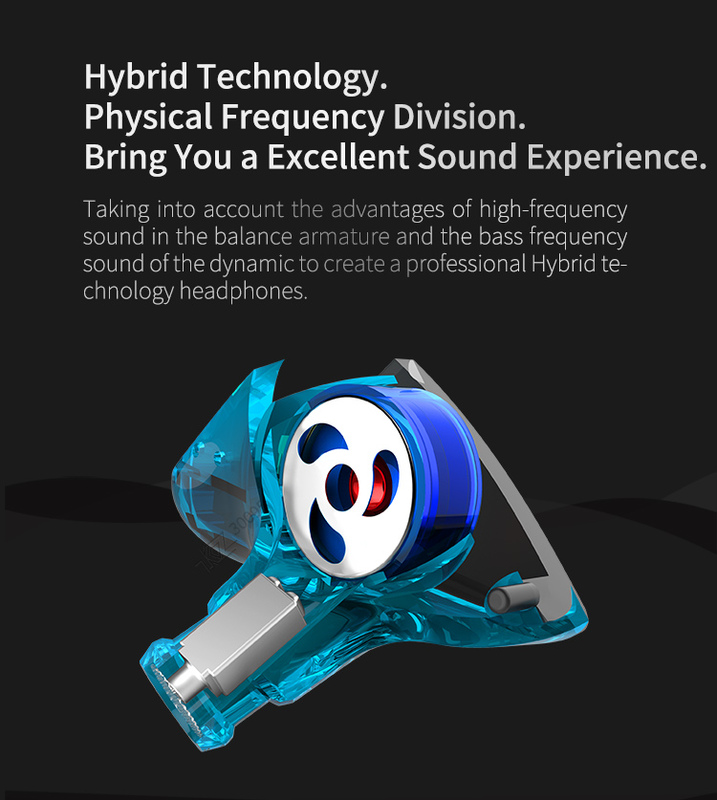 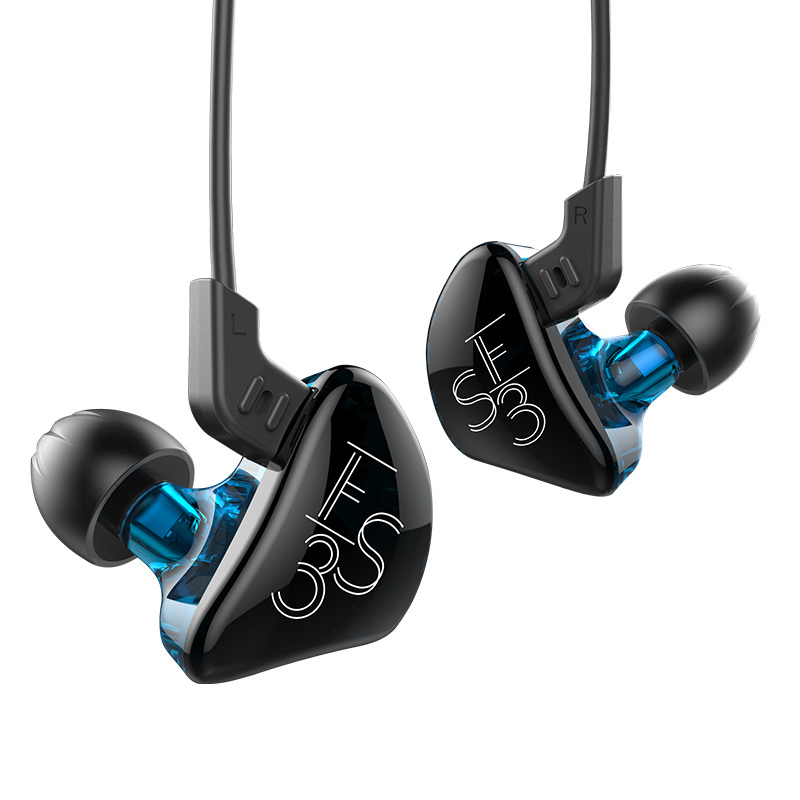 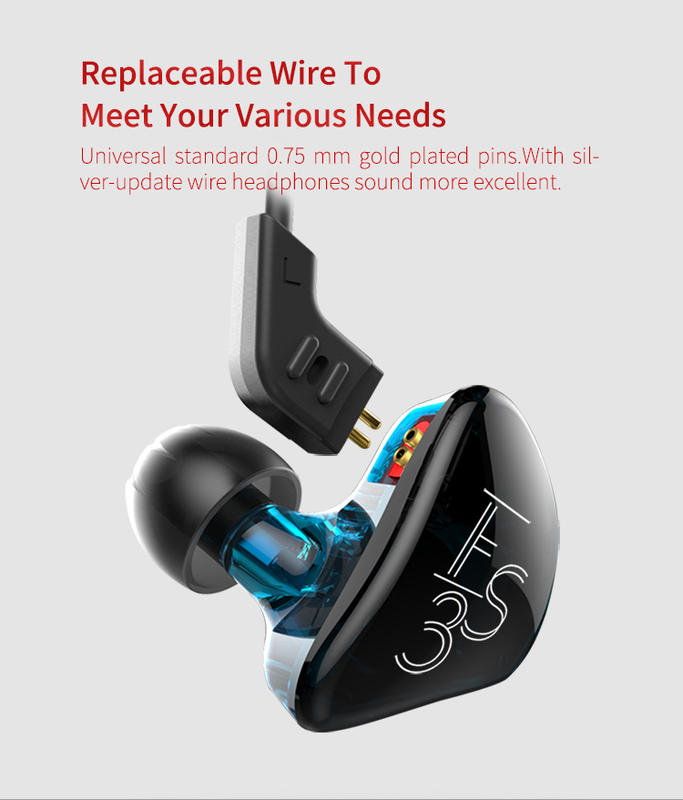 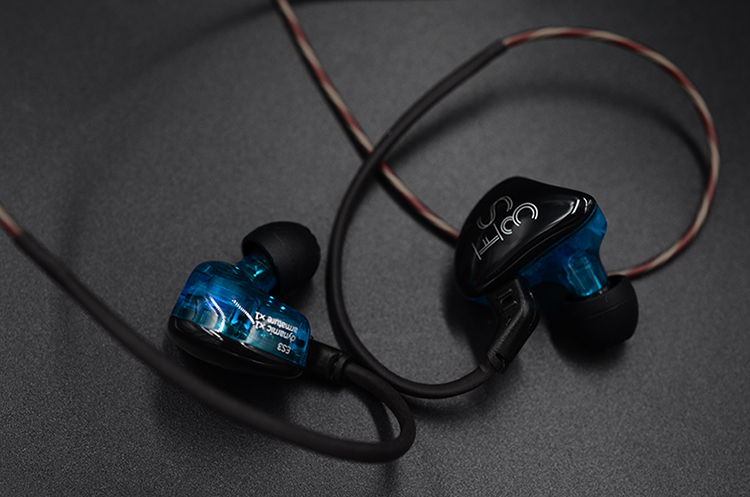 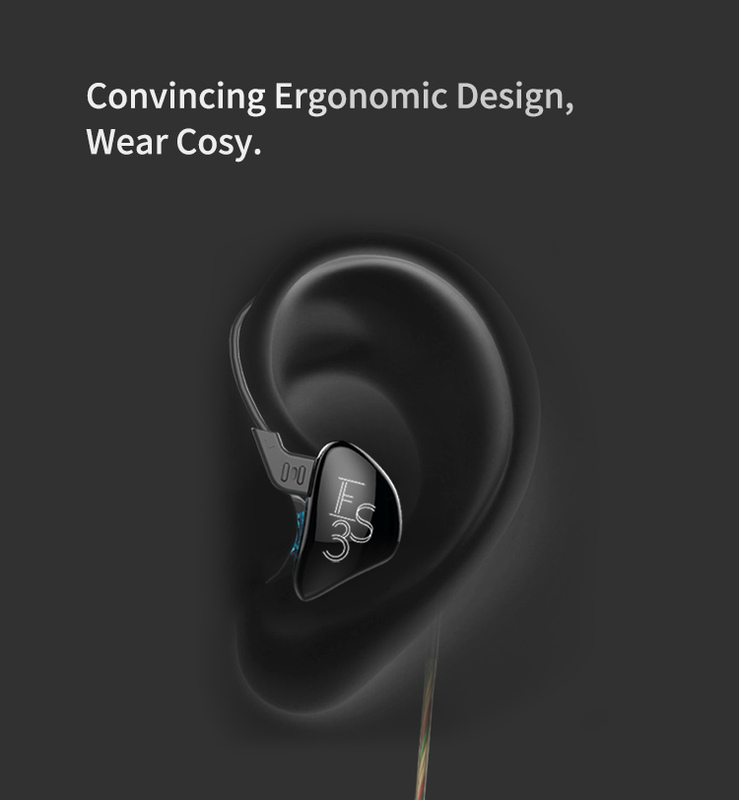 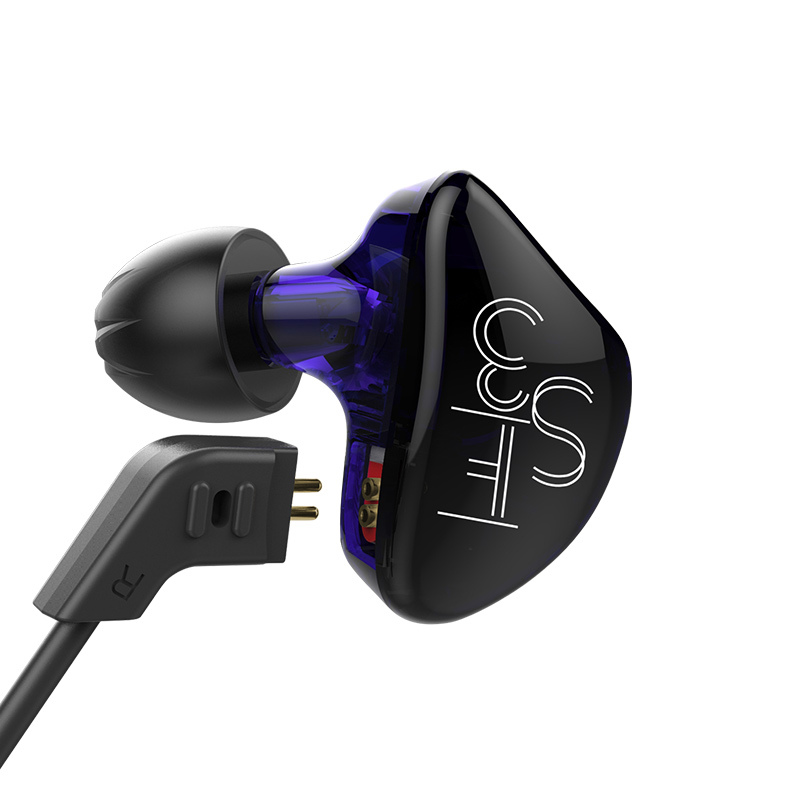 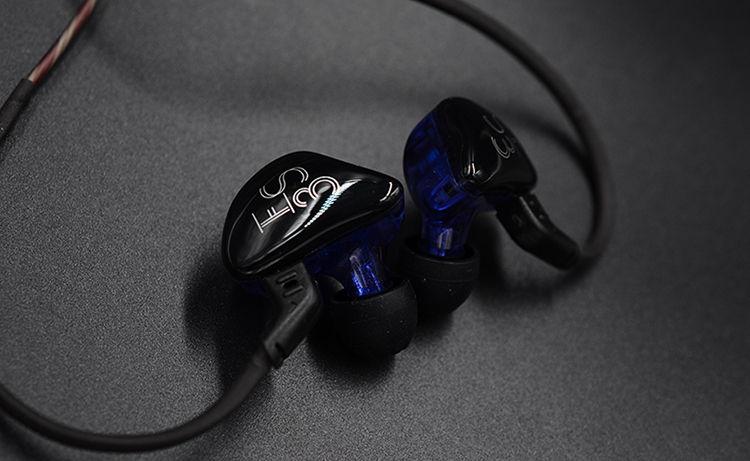 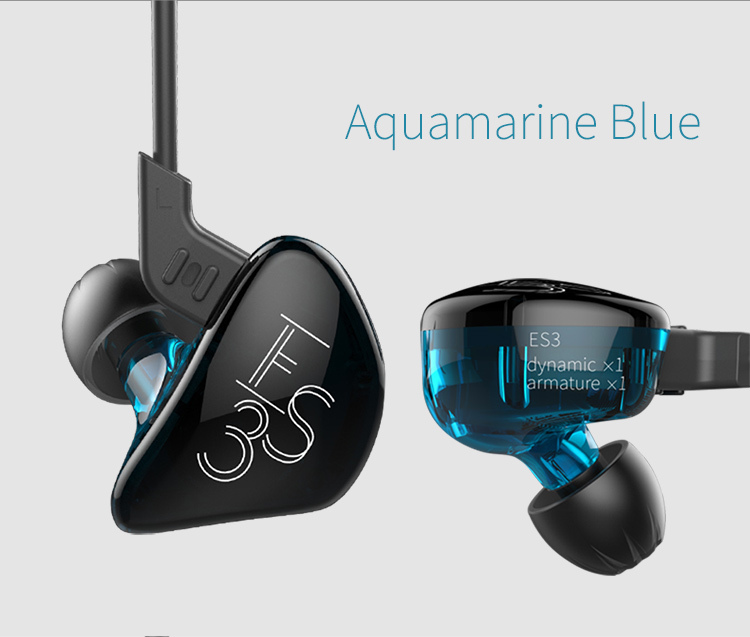 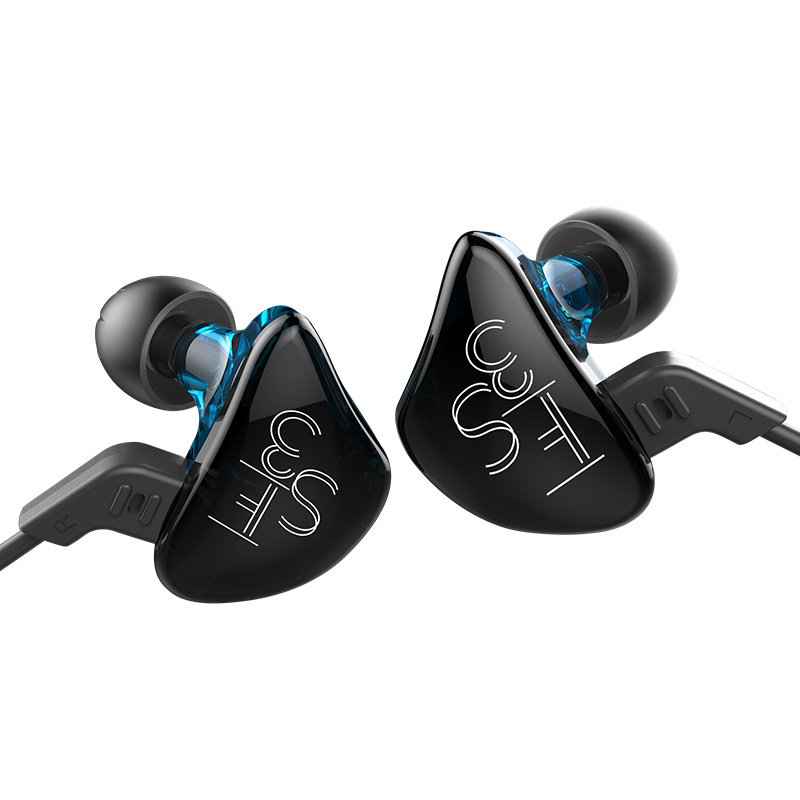 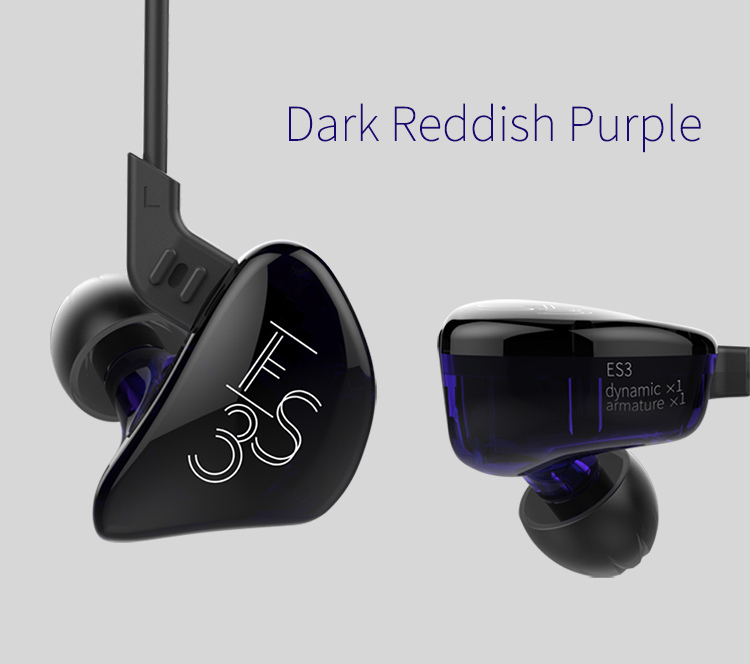 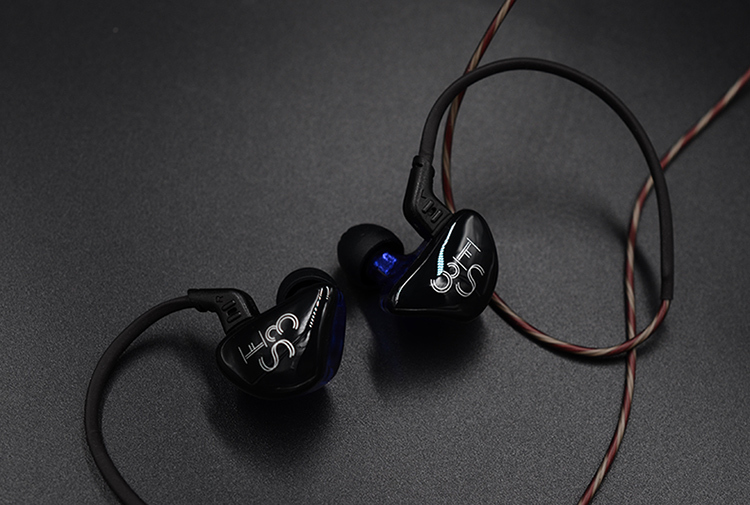 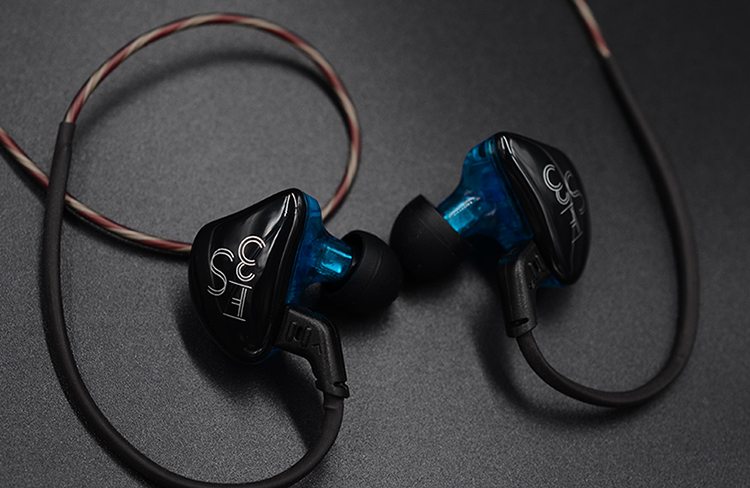 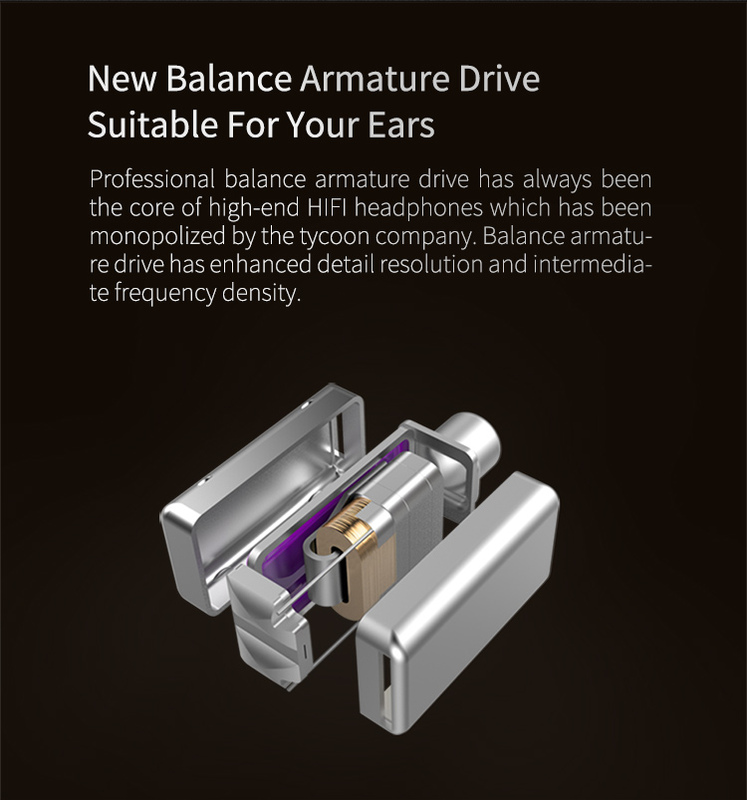 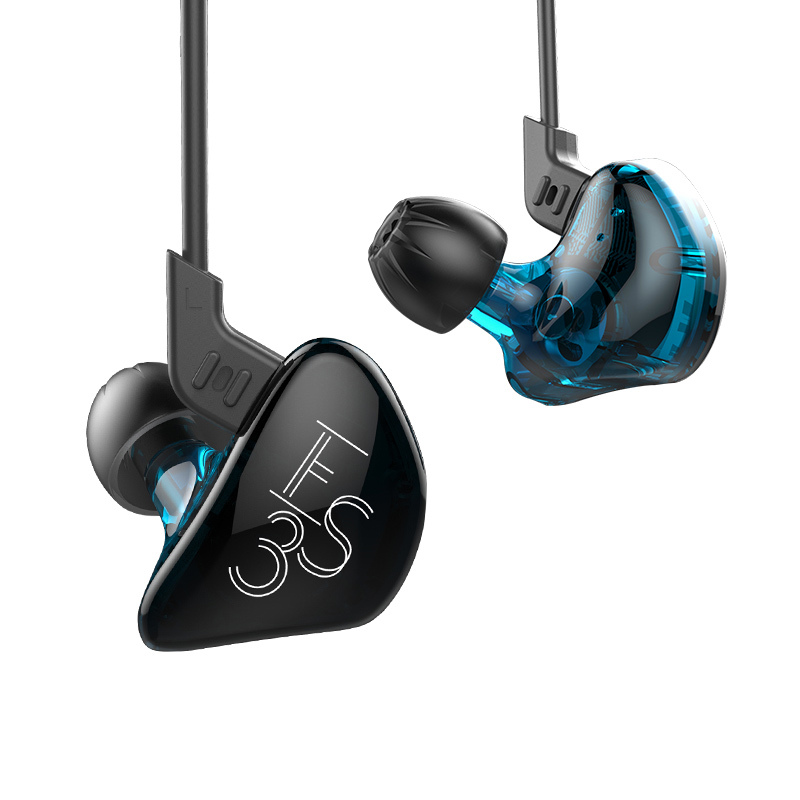 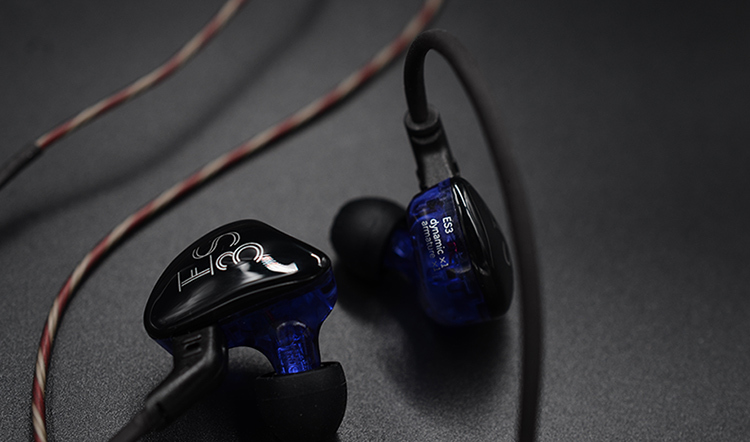 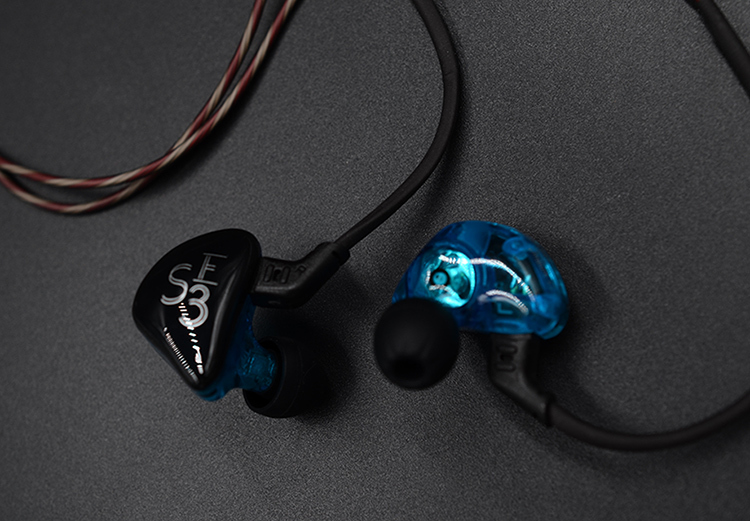 KZ ES3 คือหูฟัง Hybrid 2 ไดร์เวอร์ 1DD+1BA ระดับ Hi-Fi ที่สามารถถอดสายได้ตัวชุดไดร์เวอร์ได้รับการออกแบบพัฒนาขึ้นใหม่ทำให้ ความแม่นยำ เที่ยงตรง ของเสียงมากขึ้นการผิดเพี้ยนของเสียงต่ำ เบสลงได้..
LP3 cell size from the original 30MM repeated countless times again open mode debugging using 36MM specifications finalized, vocal performance is 2.5 times the width of the range of traditional headphones. 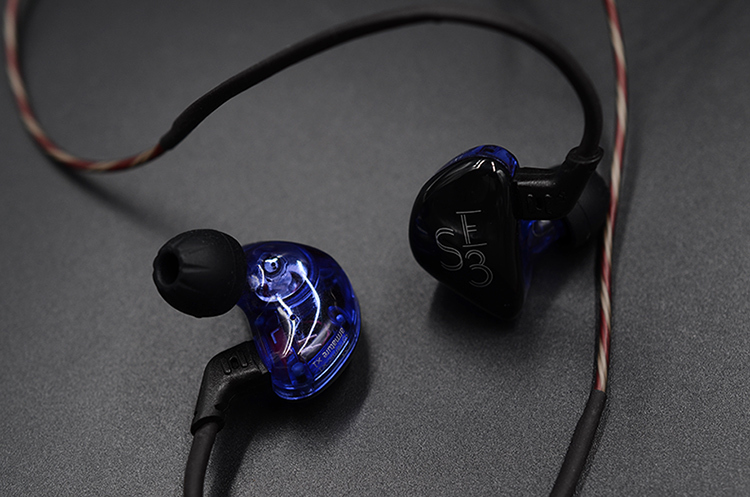 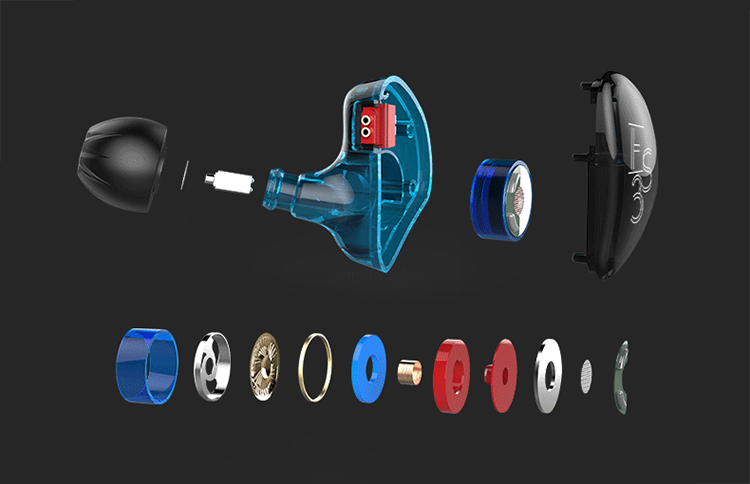 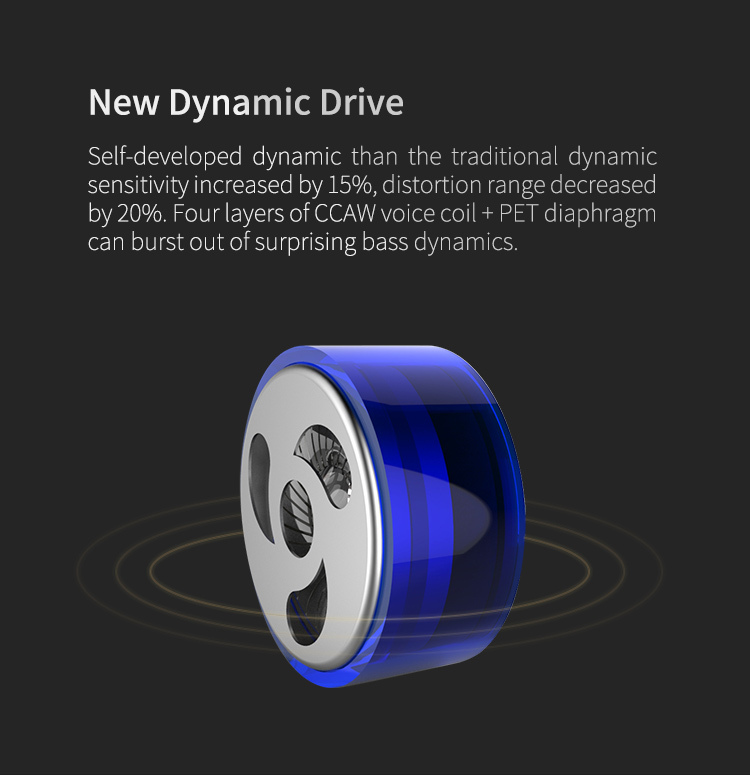 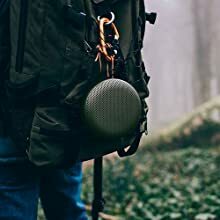 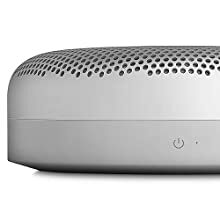 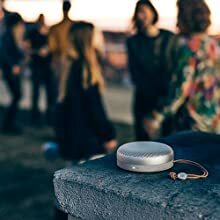 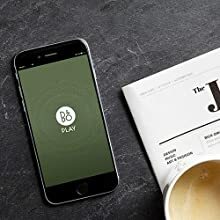 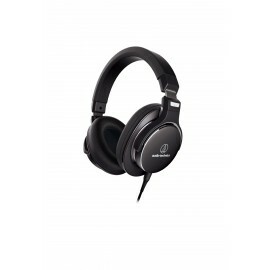 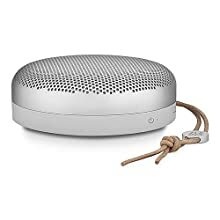 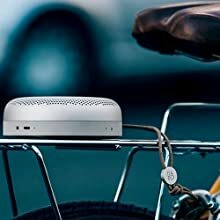 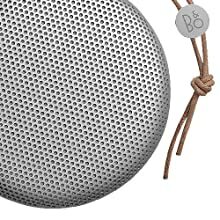 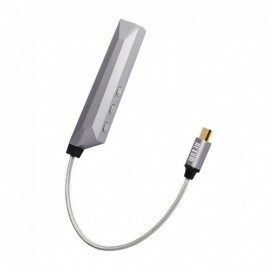 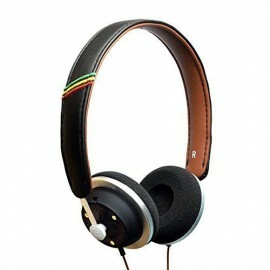 Driver uses the LP3 without using special high-end equipment, try to choose a relatively high power output devices, to get a more perfect sound experience. 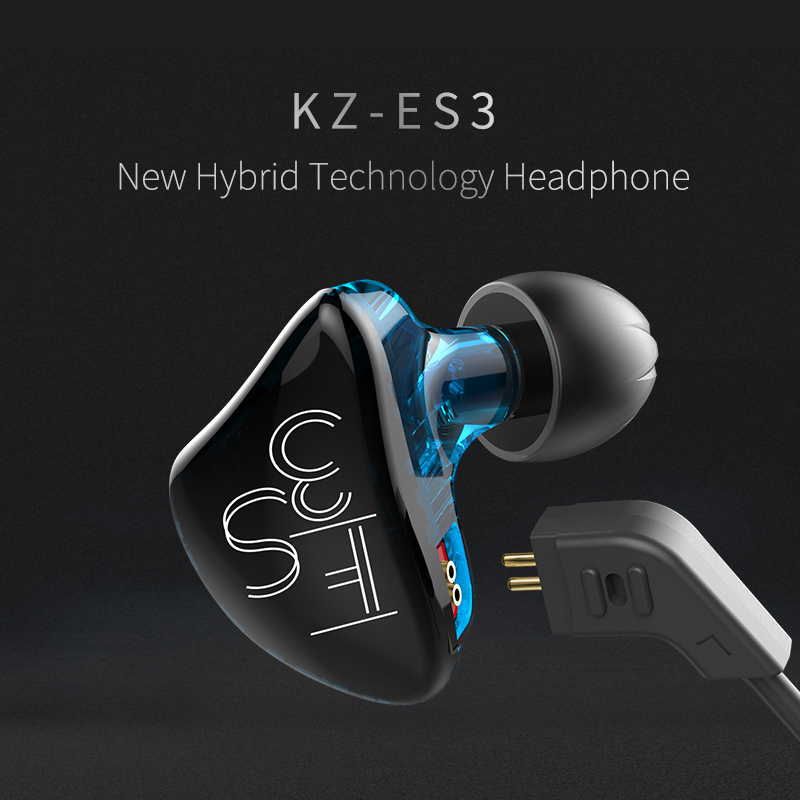 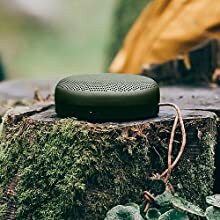 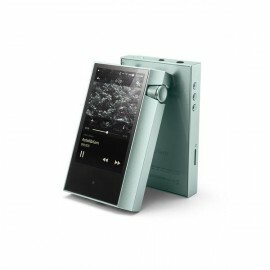 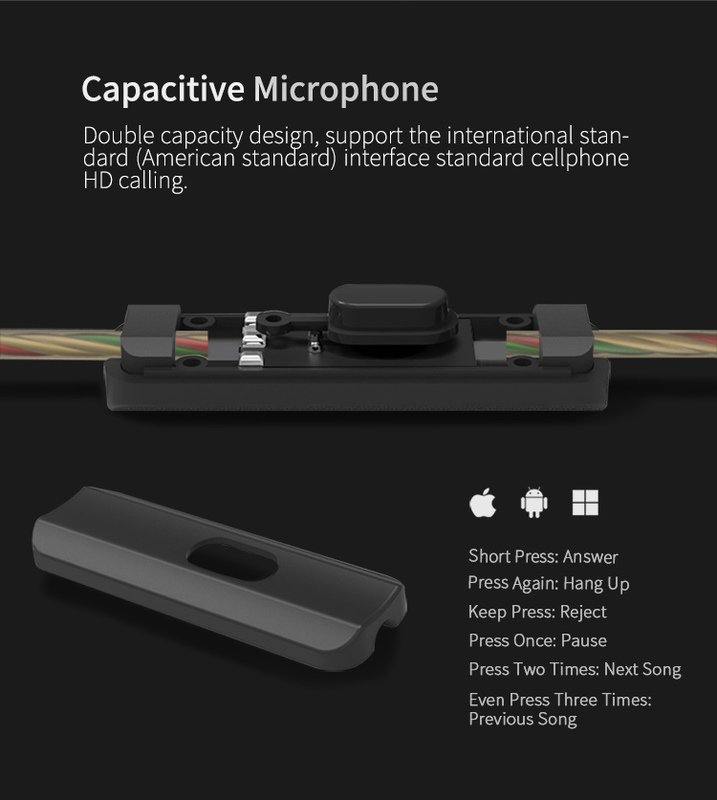 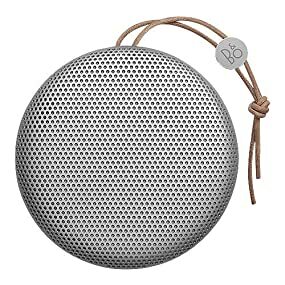 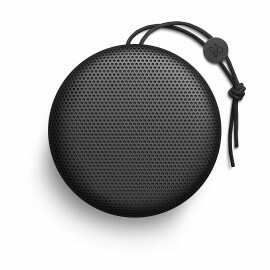 Specification:Brand Name: KZ Model Name: LP3 Standard Edition Compatible With: communication equipment, portable audio, PC computer, HiFi, GM Unit Diameter: 36mm Impedance: 18..